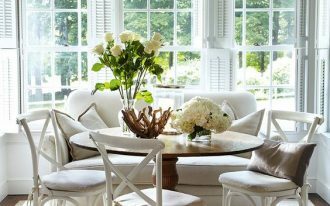 Creating a fun and warm dining room will make the room feels more exciting and lovable especially when you want to express your joy in the house. 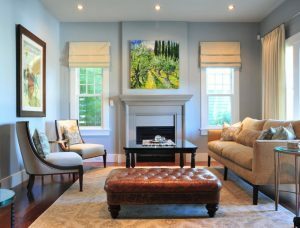 Using bold and colorful set will help create a fabulous vibe. 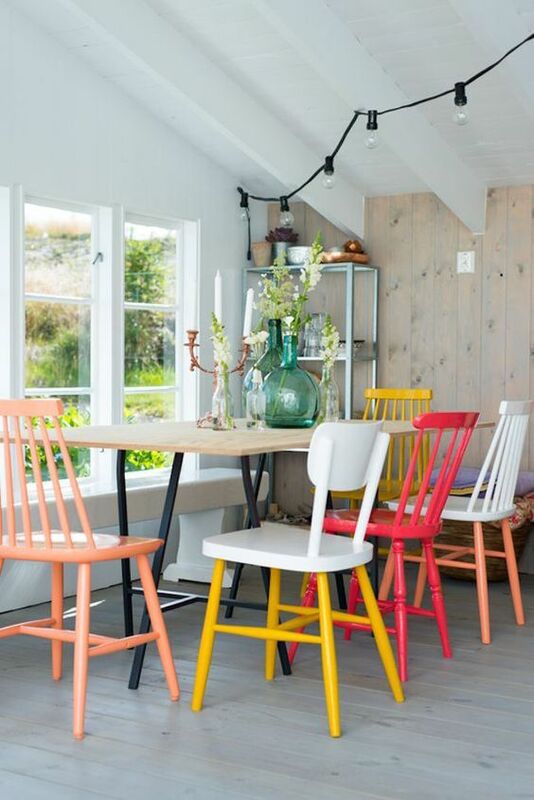 Here below are ten vibrant set of dining table with colorful chairs that will shows you how pretty dining room can look that will inspire you. 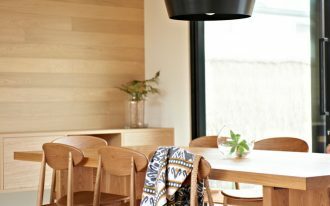 In this small corner of dining set, although the space is limited, it looks strong and fun with he little accent seen in the pendant’s cable and the legs of the chairs. And although it’s small portion compare to the neutral set, it already brings fun ambiance in this corner. 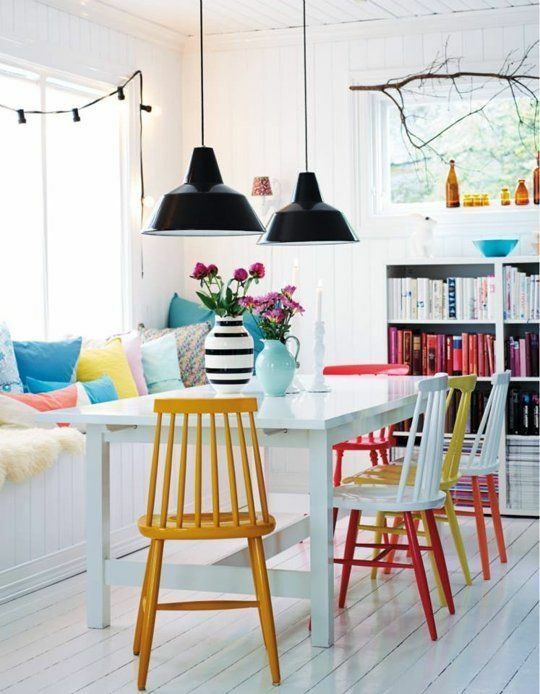 This nook has the adorable colorful chairs and pillows to make the space look fruity. The white wooden surrounding helps balancing the look and pronounce the bold movement even more. 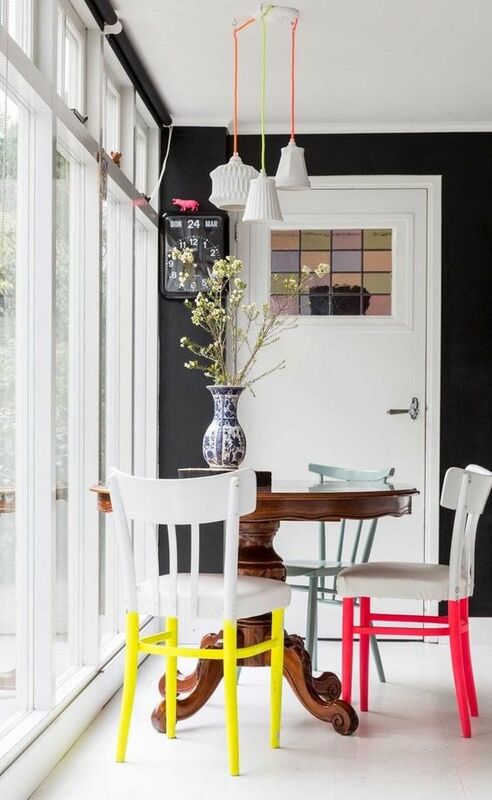 Although this one is located in limited space horizontally and vertically, this corner looks bold and lively with the lovely colorful chairs. Against the neutral background these chairs successfully bring out the fun. 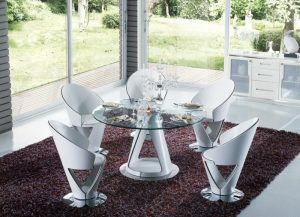 This neutral dining set might not look as bold as the previous one. However, the pastel coloring on the back and legs bring unique and unusual look to the set that it makes it beautifully spot on. 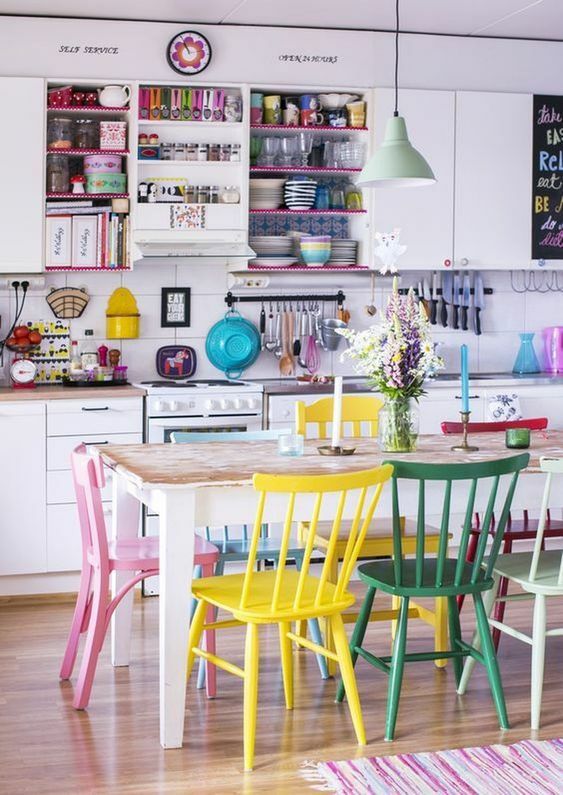 This dining set located in the kitchen has made the kitchen looks more fun and vibrant. 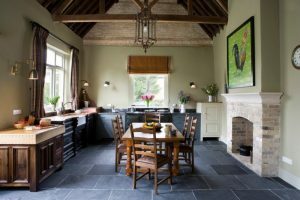 The colors on the chairs completes the lively vibe that the kitchen also set. 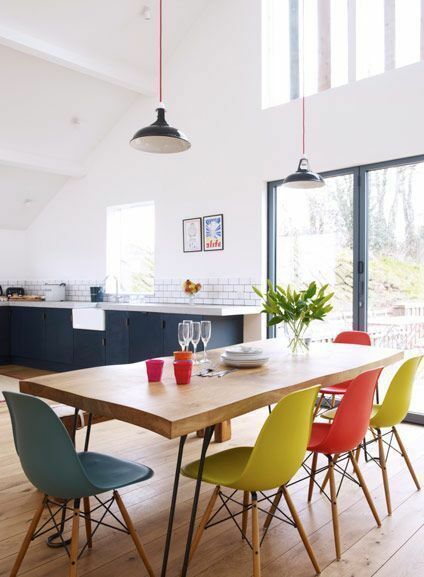 In this dining set, the colorful chairs are seen beautifully in the mid century modern chairs that warmly complete the wooden table with black legs. 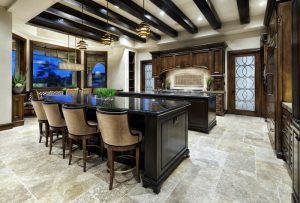 The set is a exciting addition to the neutral and spacious open kitchen with tall ceiling. 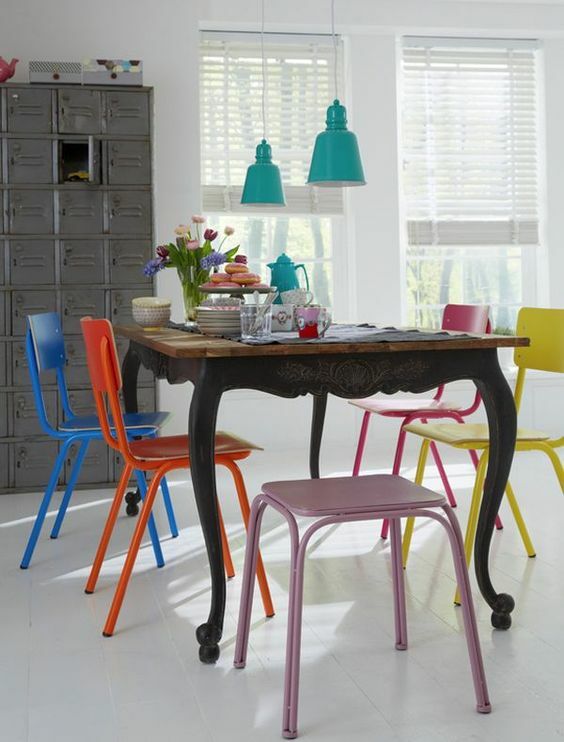 Seen in this dining set is a beautiful set of colorful jewel tone cushioned chairs. 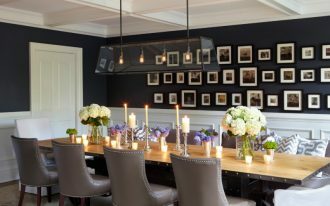 Completing wooden table, these chairs set a colorful yet warm ambiance under the beautiful crystal chandelier. It’s elegant and warm. 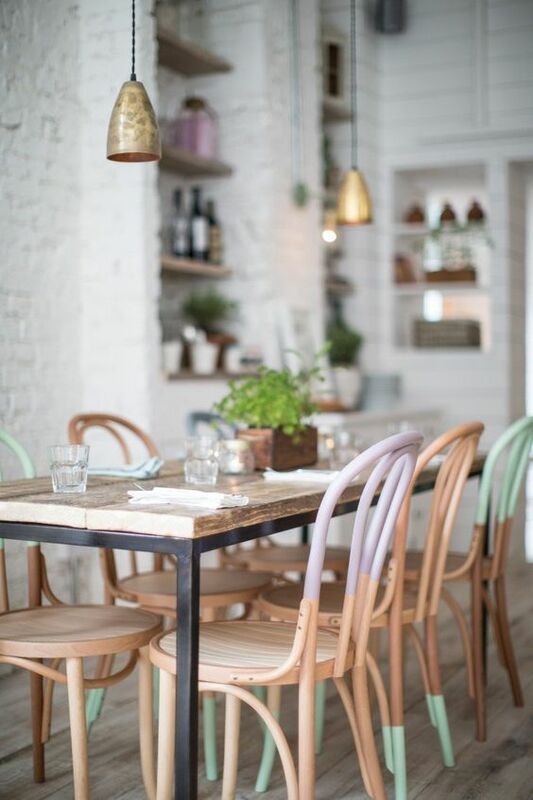 This interesting dining set is presented by the fusion of classic wooden table with colorful metal chairs and tool that their clash brings in attention. 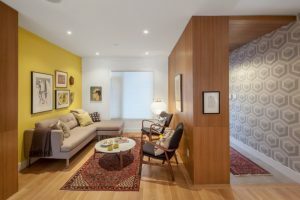 Not only that the style is different but the bold colors are also looking for attention. 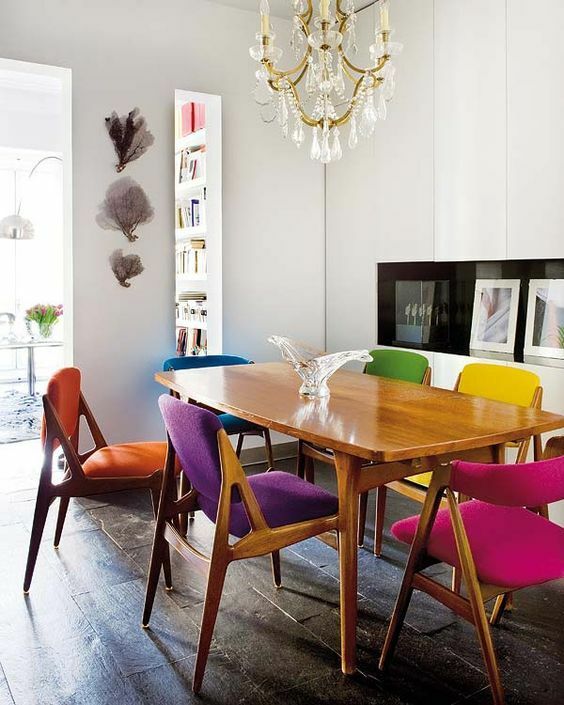 This dining table and wall and ceiling are a great match and even greater completion to the bold and colorful chairs. 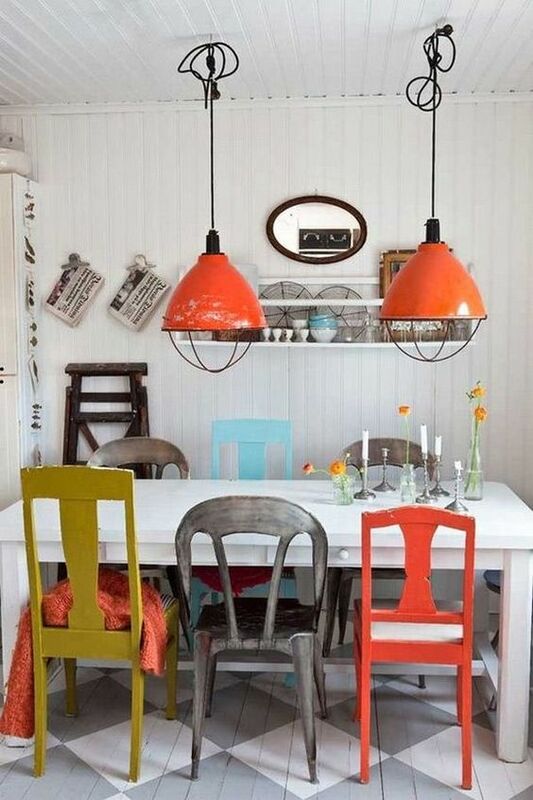 The orange pendant adds even more lively touch to the look. This dining room looks really lively with the pale peach wall, bold cabinet, and the grey patterned rug. 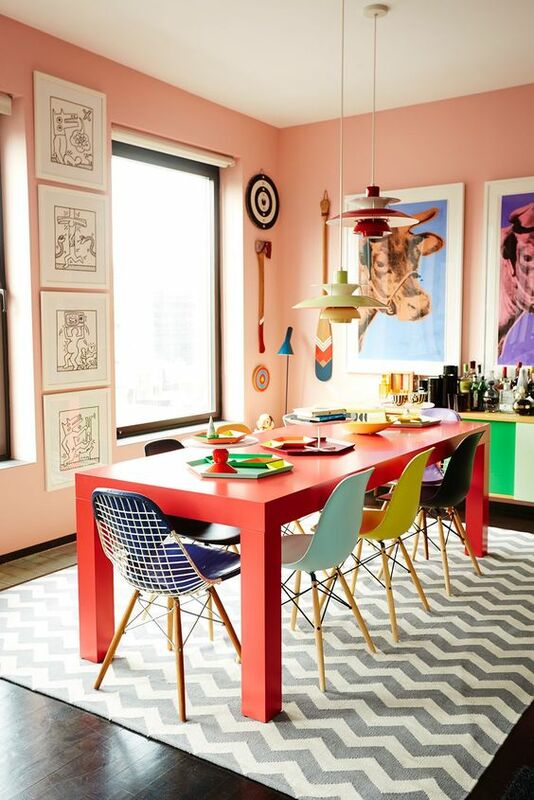 So when the dining set is a set of red colored table and colorful chairs, the dining area looks even more striking. The unique pendants give the brilliant touch to the overall colorful look.